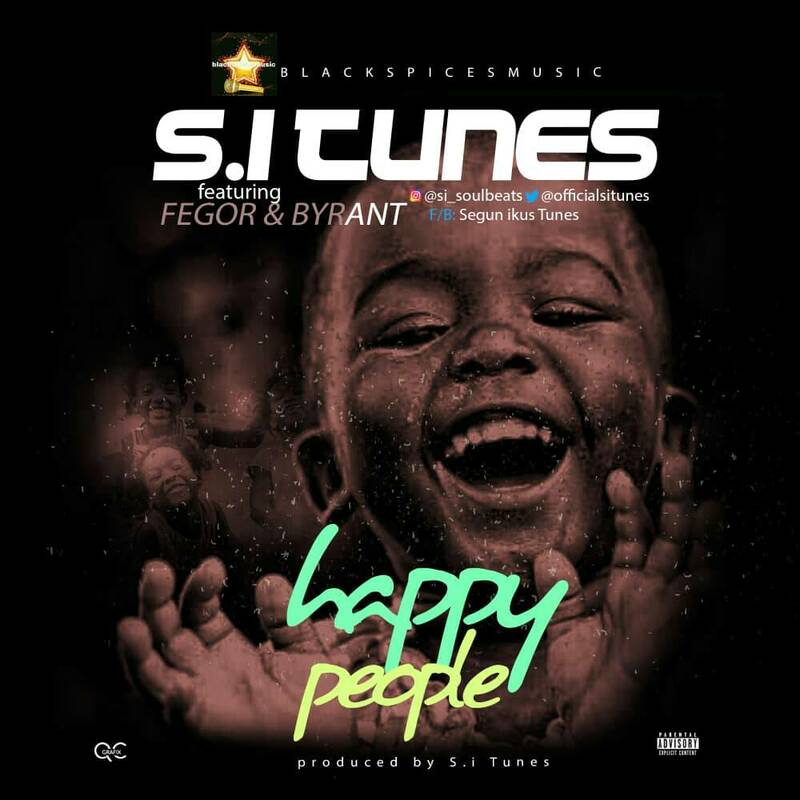 Blackspicesmusic official music producer, S.i Tunes finally drops his first single ''Happy people'' featuring Fegor & byrant Prod by S.i Tunes, Off his E.p titled ''Behind d Glory'' that is scheduled to be released later this year. 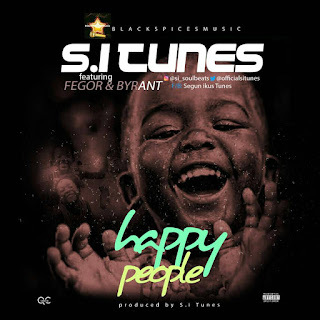 Happy people is a soul music, it's been a long time, we listened to a good vibe like this with cautious lyrics, S.i Tunes is here to bless you with Happy people. 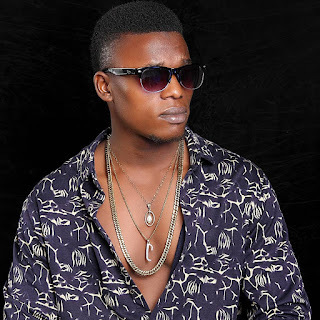 A song that got the right vibe to keep you in the right mood.